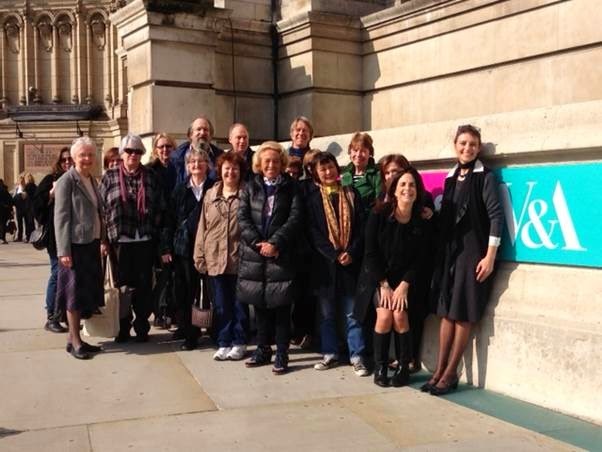 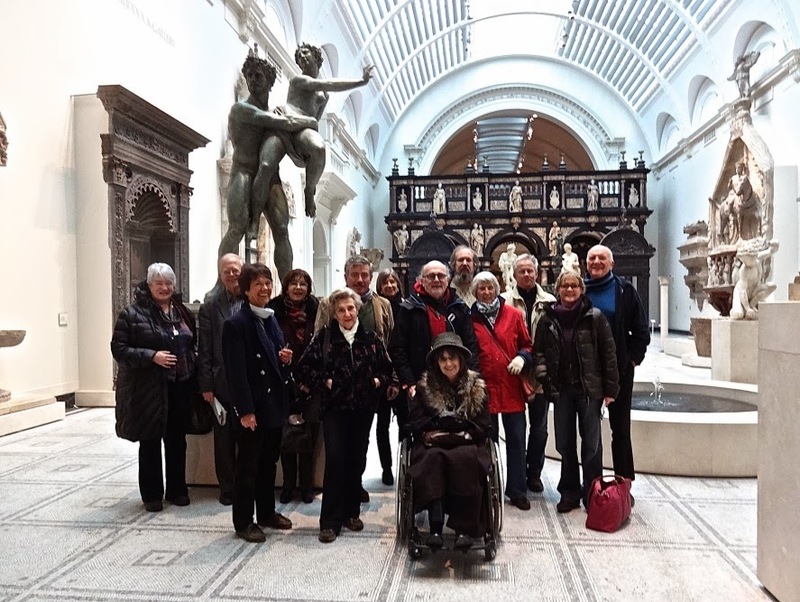 With the objective of The Second Half Centre to tackle isolation among the over 50s, the Centre offers numerous trips to art galleries, museums and theatres. 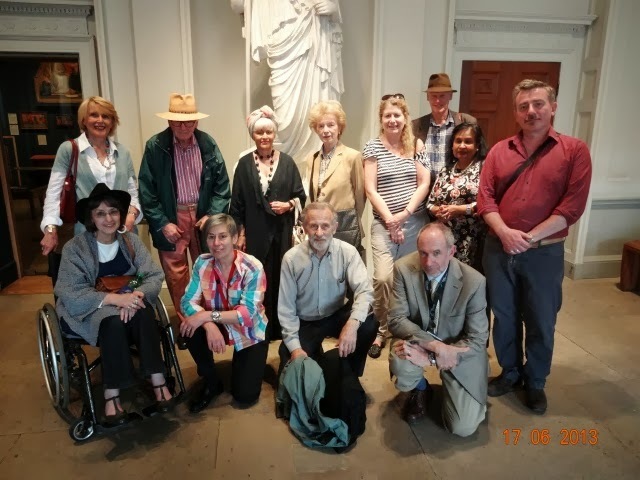 This has been instrumental in getting our members more involved, and showing that the friendships they have made aren't just confined to the Centre. 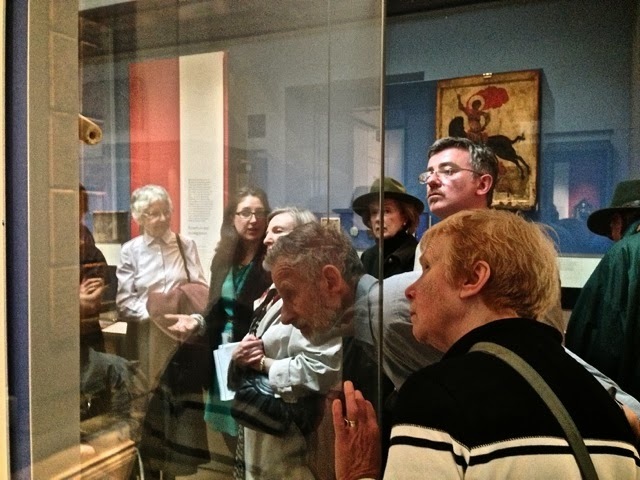 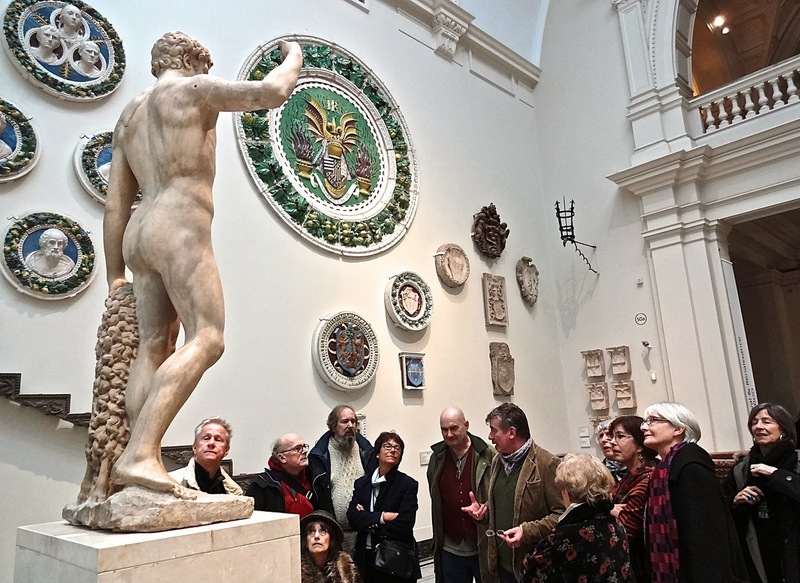 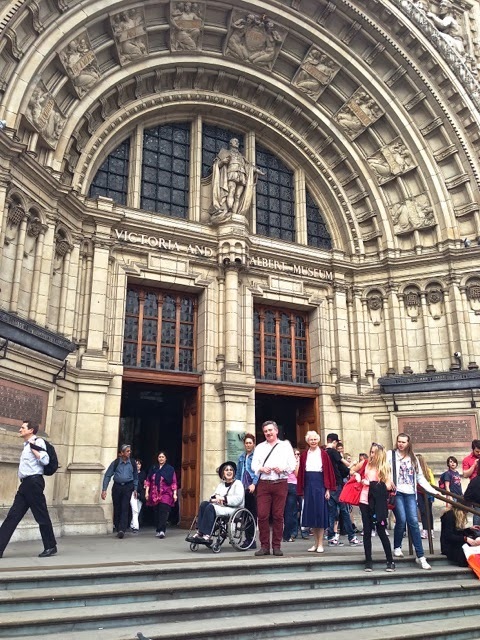 Through our Art History classes, members have gone on trips to the V&A, Neasden Temple, Wesminter Cathedral, The Tate, The Courthauld, and The National Gallery as part of our Discovering World Religions Through Art, Objects and Sacred Spaces class and Dr Kevin Childs', The Art of the Revolution. 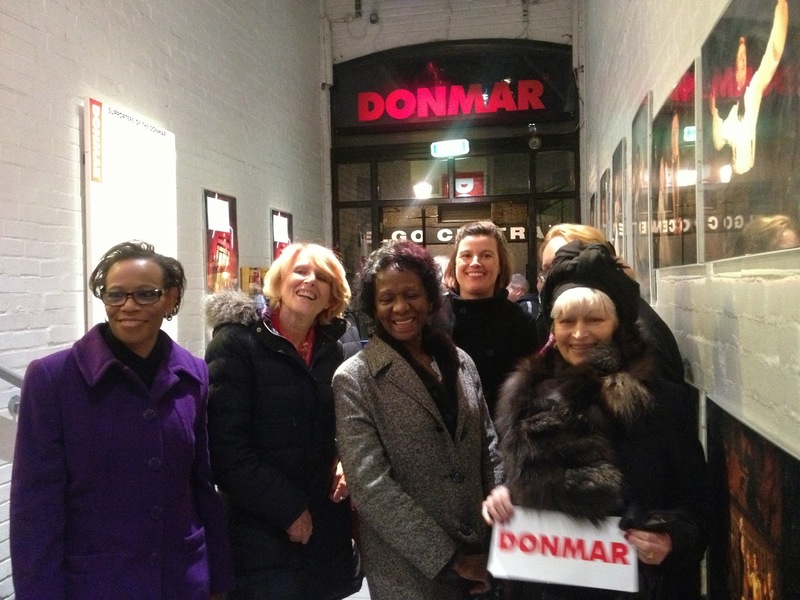 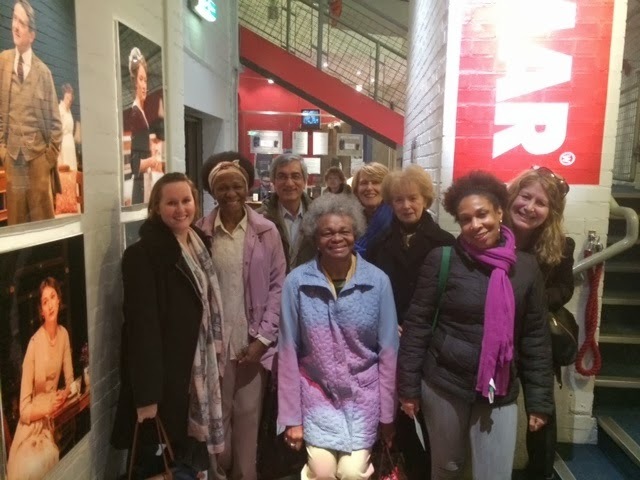 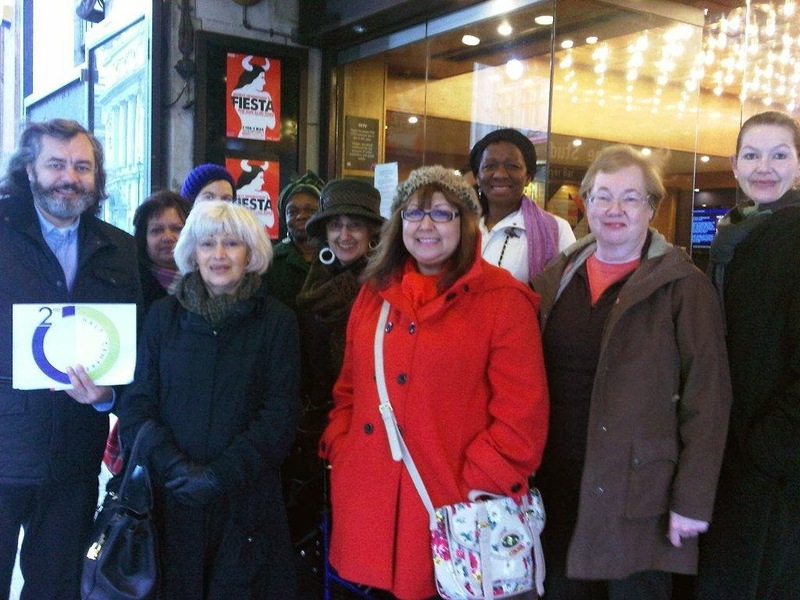 With our Drama class, members have visited The Donmar, the Noel Coward and the National as part of theatre visits.